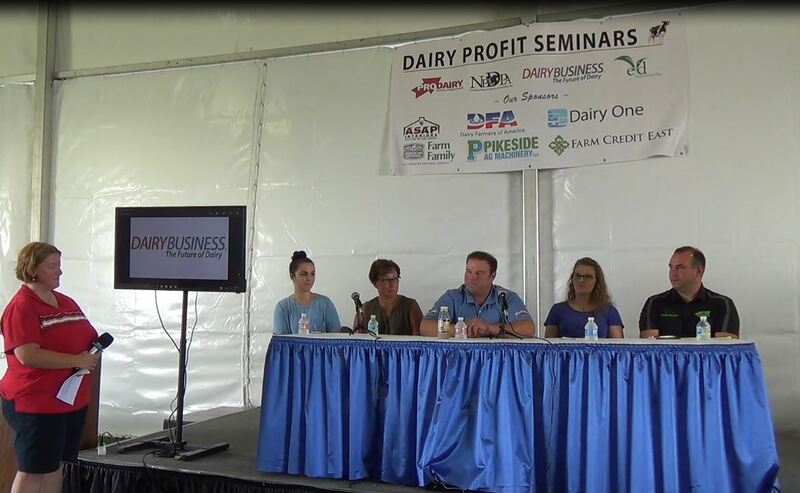 Ten tie-stall dairies (5 in Northern NY and 5 in South-Central NY) participated in the project. 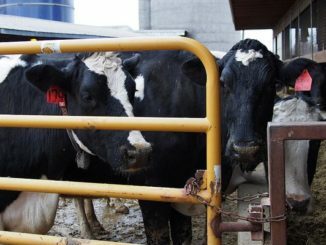 On each farm, the team used data loggers to definitively evaluate the lameness prevalence and lying behavior, identify the association between lameness and lying behavior with facility and management factors, help producers implement changes, reassess the dairies, and quantify the resulting reduction in lameness, change in lying behavior, and increase in profitability. Using data loggers Ferlito and Hicks were able to asses lying behavior in terms of daily lying time and minutes lying per hour. The project was based on European research that developed a method to detect lameness in tie stall cows, which includes watching cows while tied for: "regular, repeated shifting of weight from one foot to another; rotation of feet from the line parallel to the mid-line of the body; standing on the edge of a step; resting a foot; and uneven weight bearing between feet when moving from side to side". By using this information and tying it together with work done on freestall cow comfort and lameness, Hicks and Ferlito aimed to produce measurable farm level impacts through improving or refining existing production practices, leading to a reduction of lameness in these herds. 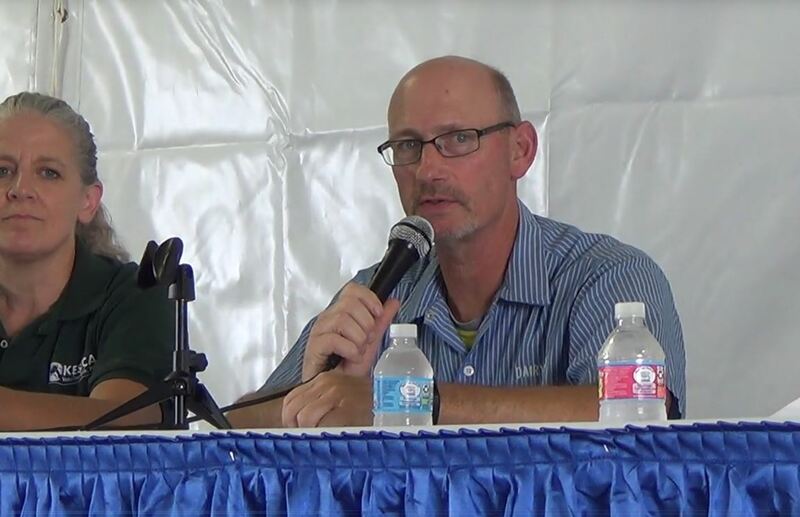 Farms were given data and recommendations specific to their operations, as well as information on how they compared to the benchmarks created. Producers used this information to make changes that positively affected cow comfort and lying time. While producers are facing extended low milk prices, farms have been unable to make significant capital investments in facility changes. However, several farms have made improvements as financially feasible. Some examples include several farms adding more bedding to the stalls, one farm purchasing a few new stall mattresses each month to spread costs out, and another farm purchasing a few fans and misters to improve heat abatement, lying time and cow comfort. Although some farms were unable to make changes, several indicated they now want to purchase new mattresses to improve cow comfort once milk price increases. Another herd indicated that they want to purchase shade cloth for pasture so that cows will be more comfortable on pasture and increase lying time while outside. Several dairies have barn renovations in mind, in terms of raising the neck rail and widening stalls, which are a large capital investment. These operations had their specific stall size requirements provided to them through the study and will utilize these numbers when they are able to make these significant changes. This project has served to improve the profitability, competitiveness and sustainability of the individual farms, as well as farms that attended outreach efforts. In addition, outreach efforts through conferences and webinars reached industry professionals that are utilizing our information. Most participating farms indicated that they became more aware of risk factors for lameness in general, and specific things to watch for on their own dairies. The herd specific data presented to them offered valuable feedback on ways they can improve their specific situation, rather than just broad industry recommendations. This will make future changes to their operation more likely to succeed because the recommendations are tailored to their specific operation and management style. This article appears in the 2018 Annual Report of the New York Farm Viability Institute (NYFVI) and is published here with permission. The NYFVI is a nonprofit grant making organization funded by the State of New York. It seeks to fund projects that improve the economic viability of New York’s farmers. 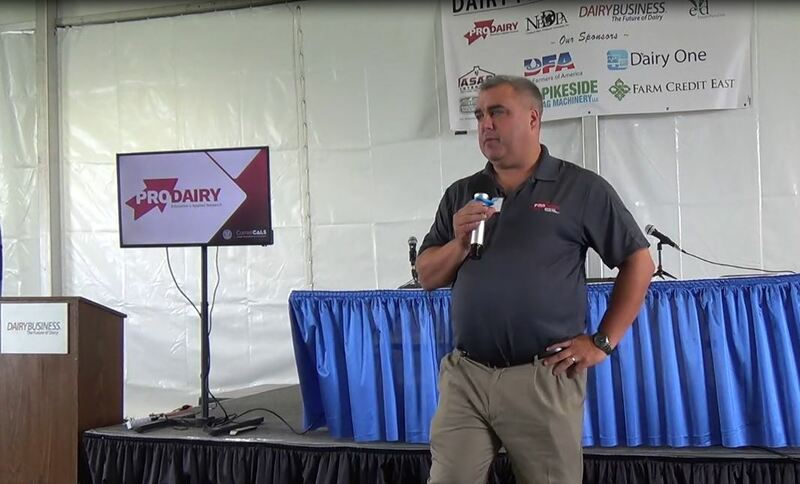 Since 2005 it has invested over $11 million dollars in 159 research and education projects to support New York’s dairy and field crop farmers.